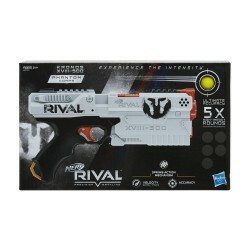 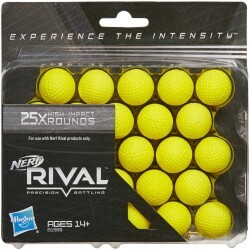 Experience intense head-to-head competition with the precision and power of the Nerf Rival blasters! 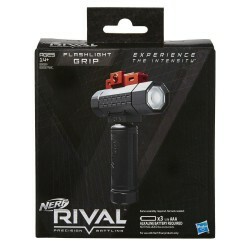 Customize Nerf Rival blasters with the Red Dot Sight to help with targeting precision. Look through the anti-reflective lens and align the red dot with a target. 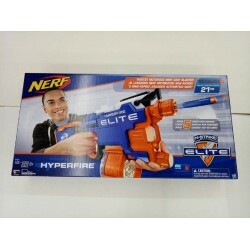 The sight is adjustable and features die-cast details. 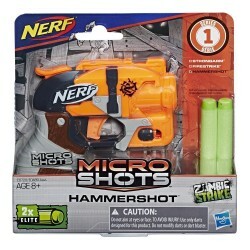 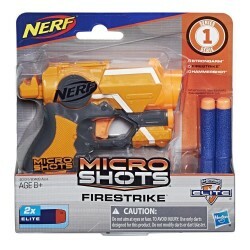 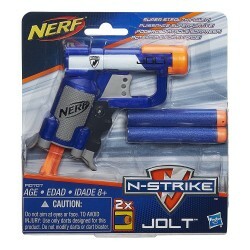 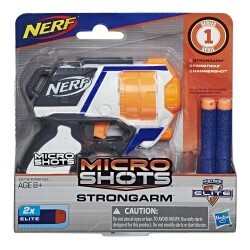 A quick-release camlock allows battlers to easily attach and remove the sight from their Nerf Rival blaster (sold separately). 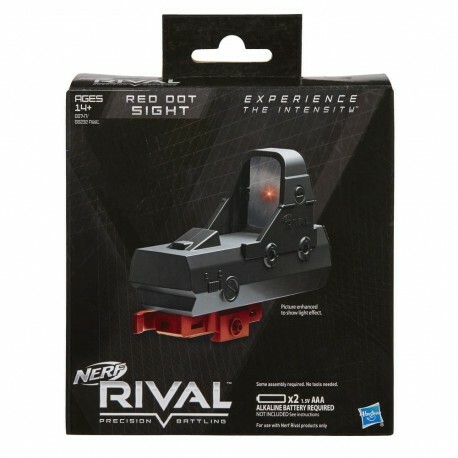 Includes red dot sight, camlock, and instructions.